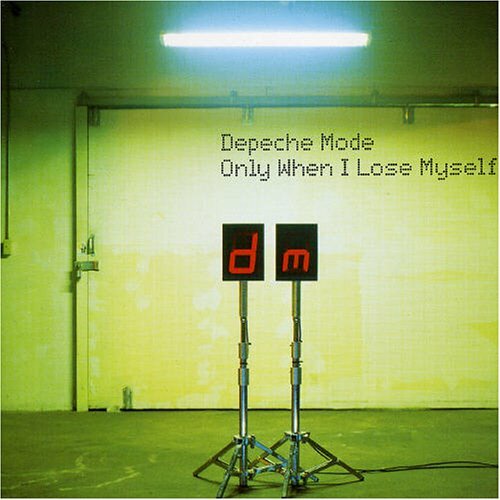 Download "Depeche Mode - Only When I Lose Myself, Pt. 3" for FREE!!! Depeche Mode - Only When I Lose Myself, Pt. 3 Album Songs | Albums | Album Arts | DOWNLOAD NOW!